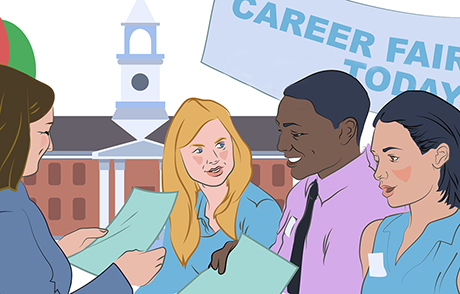 Sean Burke, Talent Acquisition Specialist at EBSCO Information Services, attended a handful of university career fairs this fall. Find out what students are asking us, and the advice we’re giving them. 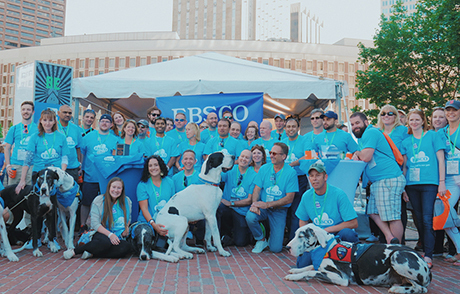 EBSCO Information Services employees join fellow Massachusetts leading technology and innovation companies at Boston TechJam 2017.